We want our wines to reach the wine lovers all around the world. Therefore, we export 60% of our wine production to more than 60 countries. The new Sogevinus’ Logistics Centre embodies our values of tradition and technology to perfection. 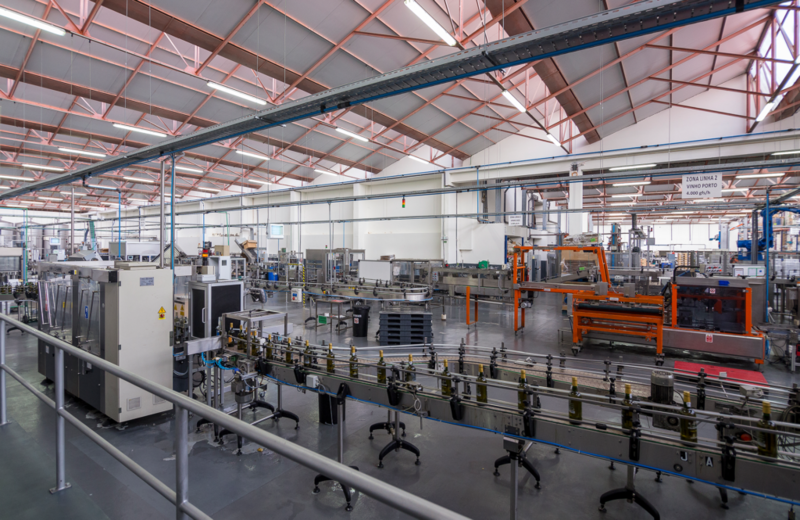 A 1.88 million Euro investment, the Logistics Centre is where all the wine from all the group’s brands is bottled, and where all the wine is stored and expedited from. It is a technologically advanced unit with an important operational advantage. 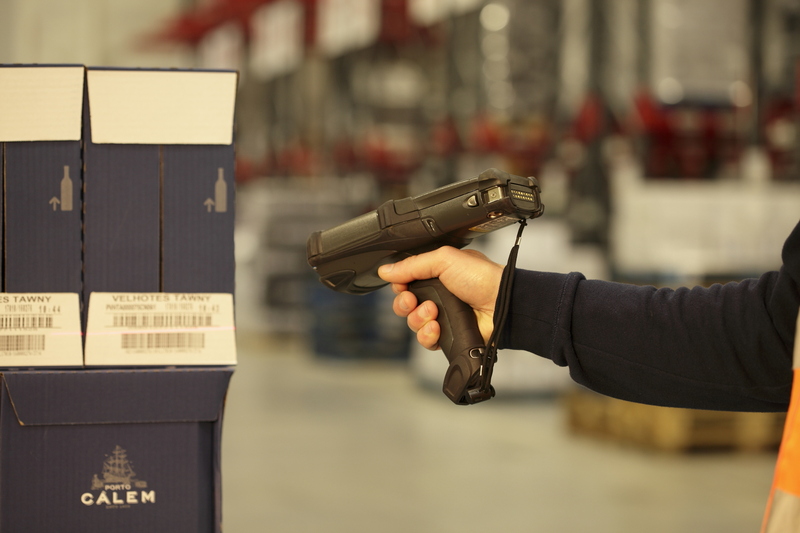 The optimisation of the management and operational processes is crucial to guarantee the delivery at the right time of the different wines to the different final markets. We favour a pro-active and high qualification ethos and so we aim to adopt new technologies and train our people accordingly. 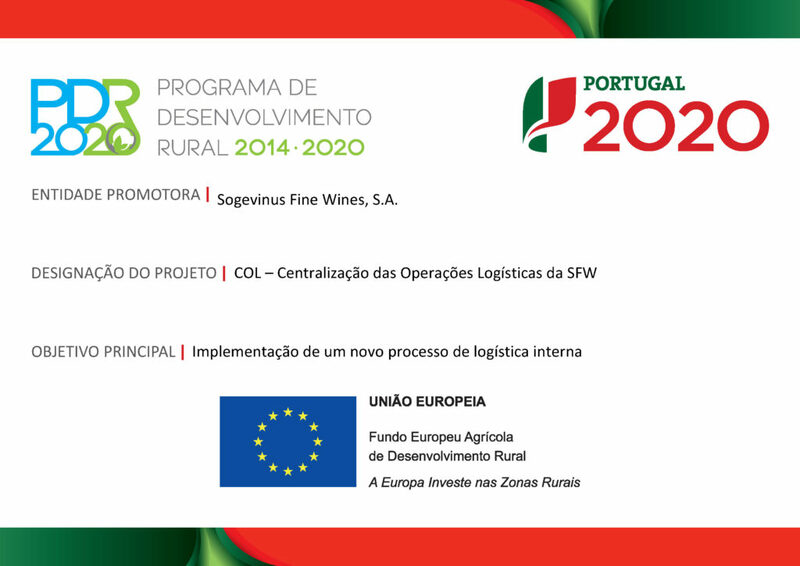 The logistics procedures adopted by Sogevinus are an example of good practices in the wine making sector and are reflected in improving results in areas like control, management and efficiency. To take Sogevinus' wines to the world, we have a distributing network that is well-structured and focused in foreign markets we consider strategic. 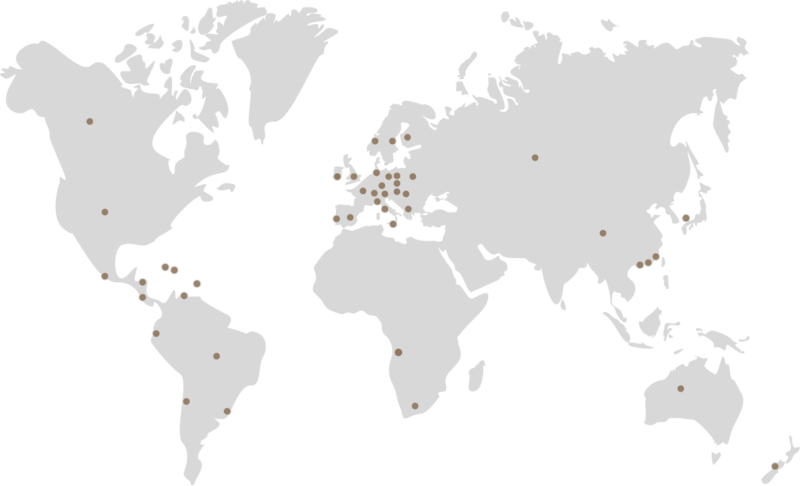 Our distribution network also takes into account the importance of proximity. In the United States, for instance, a strategic market, Sogevinus set up an affiliate in 2011.